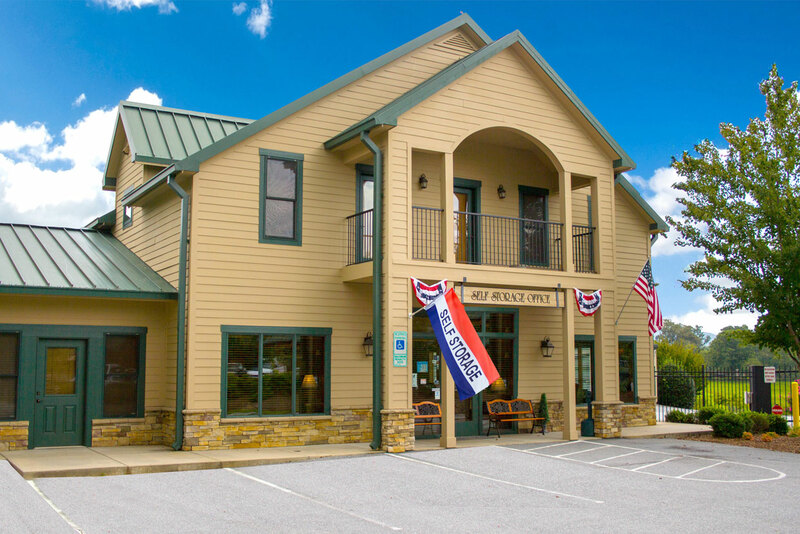 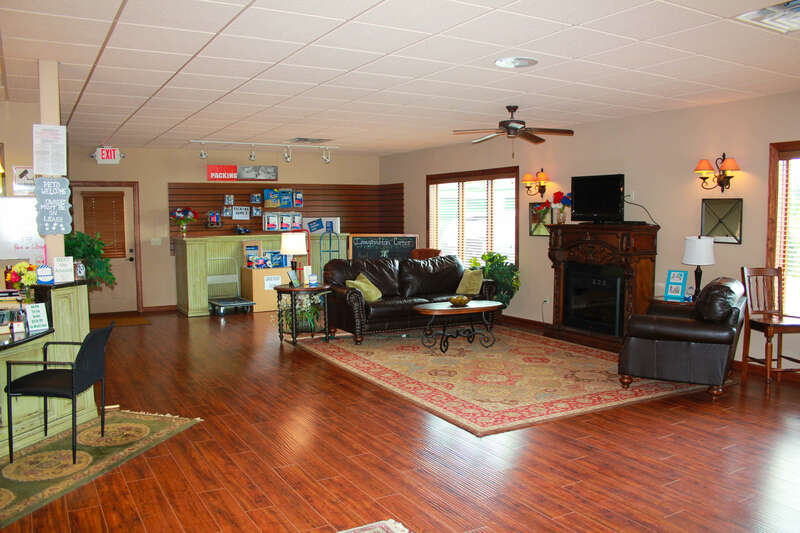 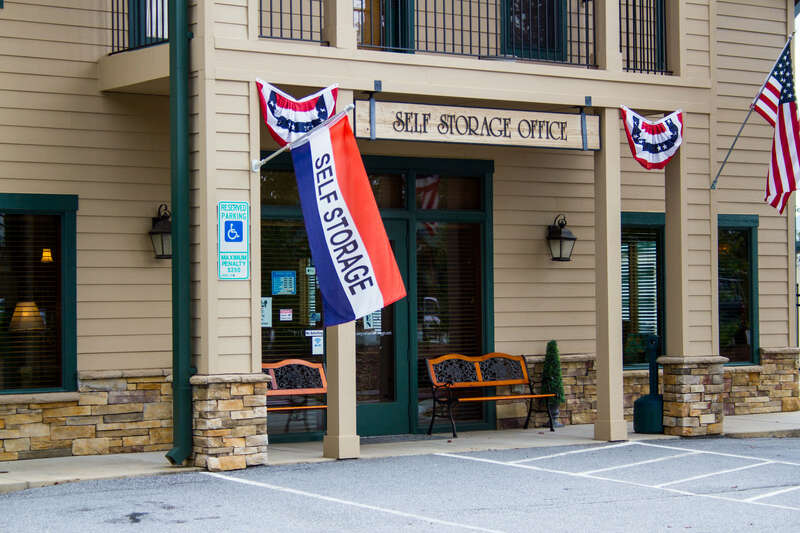 The Airport Self Storage has been serving the Mills River, Arden, South Asheville and Fletcher area since 2007. 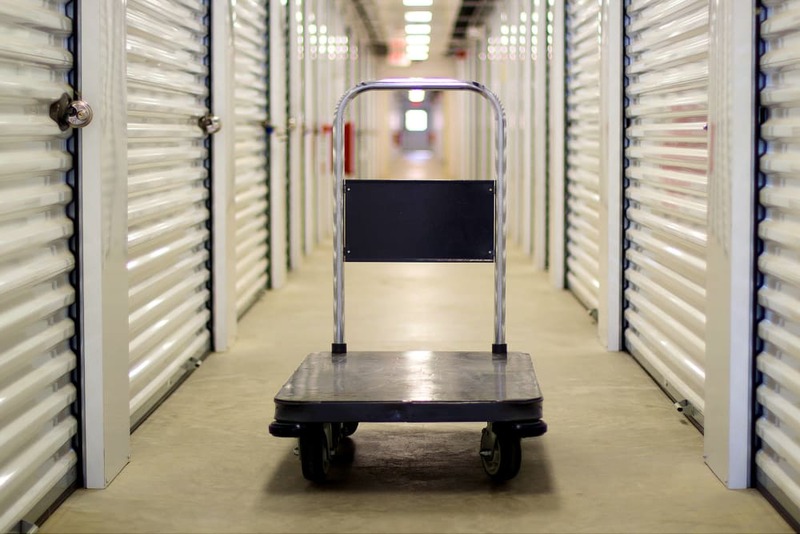 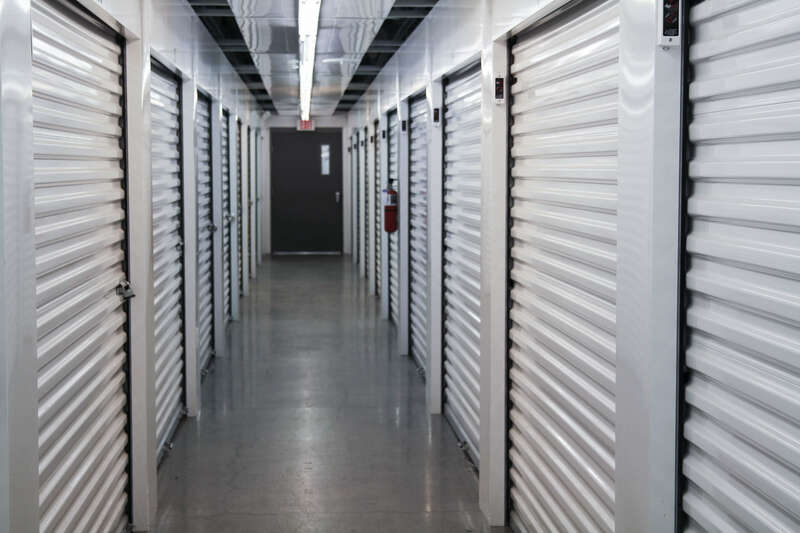 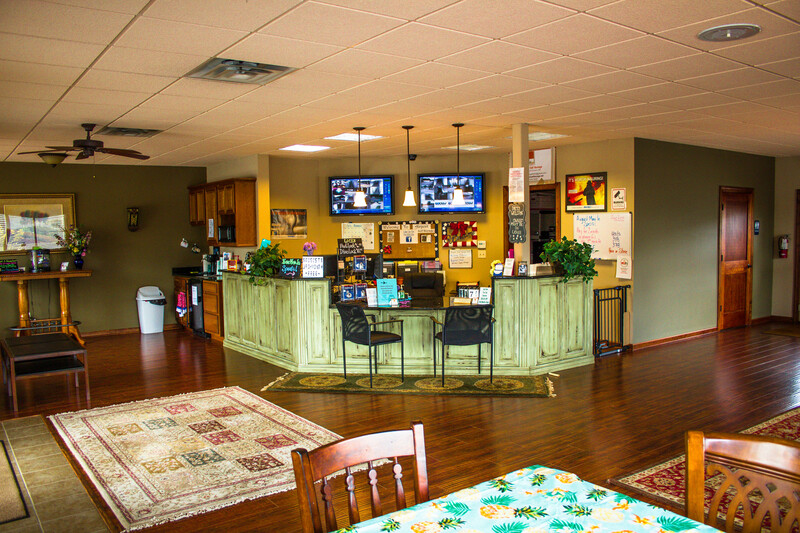 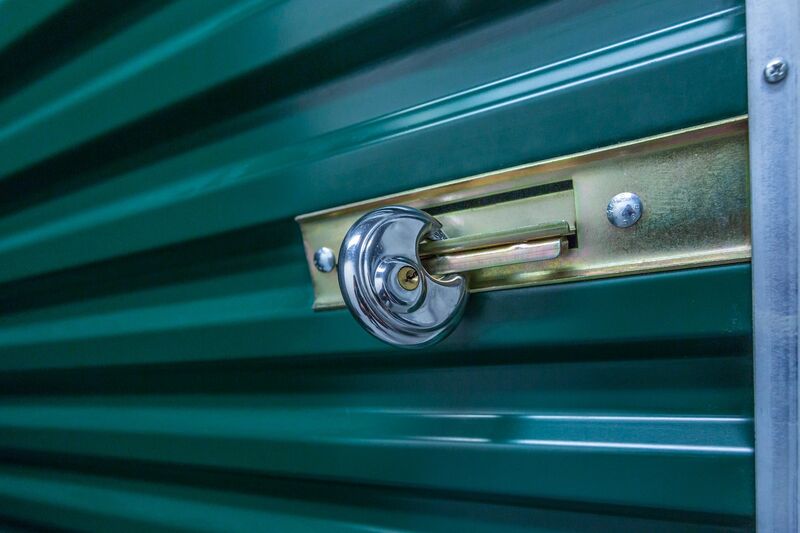 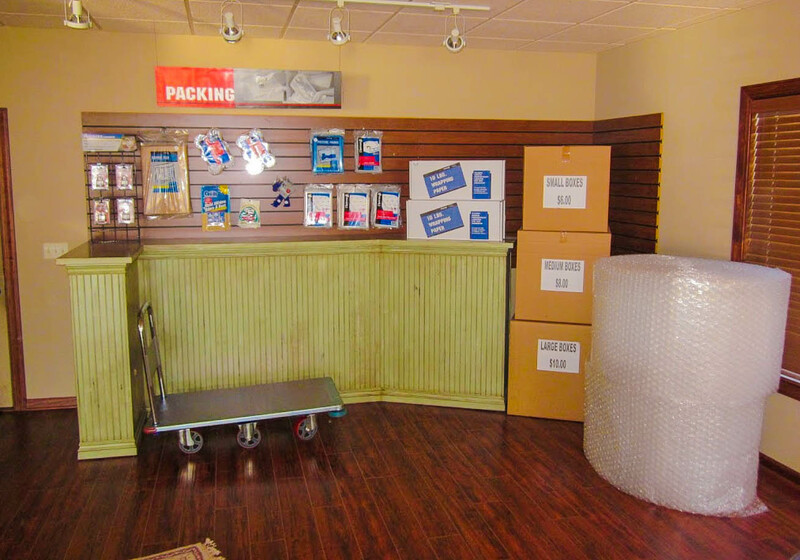 We take pride in offering our customers a state-of-the-art, secure, and clean self storage facility. 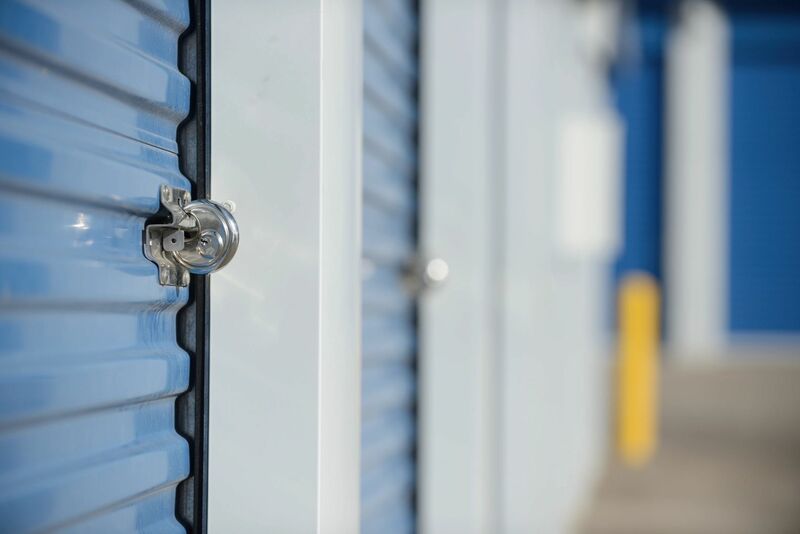 Our storage professionals are here to find you the right size storage space for your belongings. 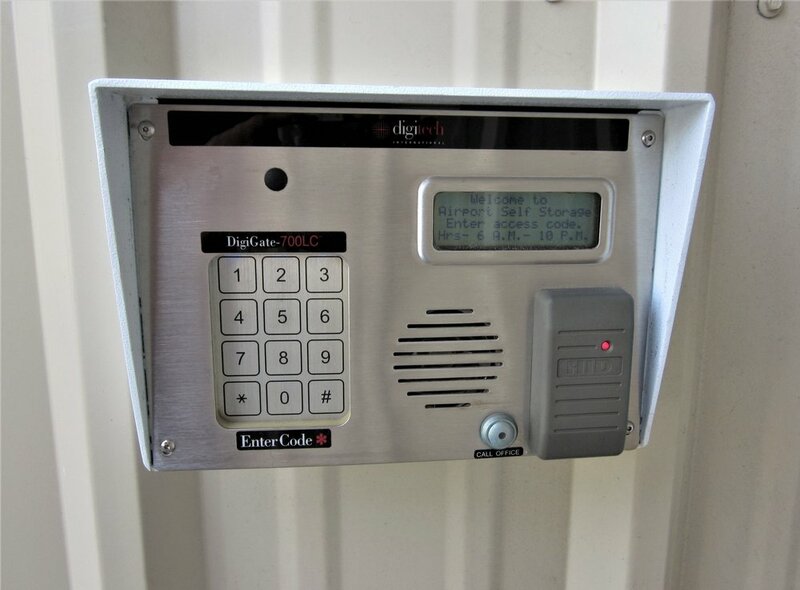 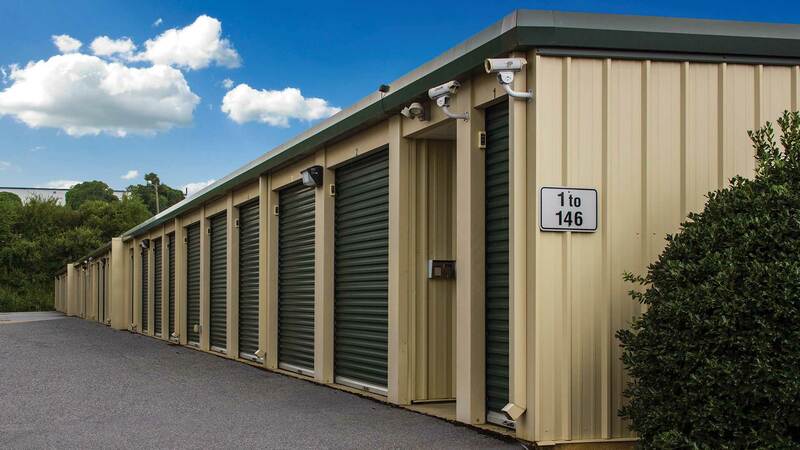 Offering 24/7 access to your storage unit, standard and temperature controlled, several payment options, seasonal specials, multiple unit discounts, and leasing options. 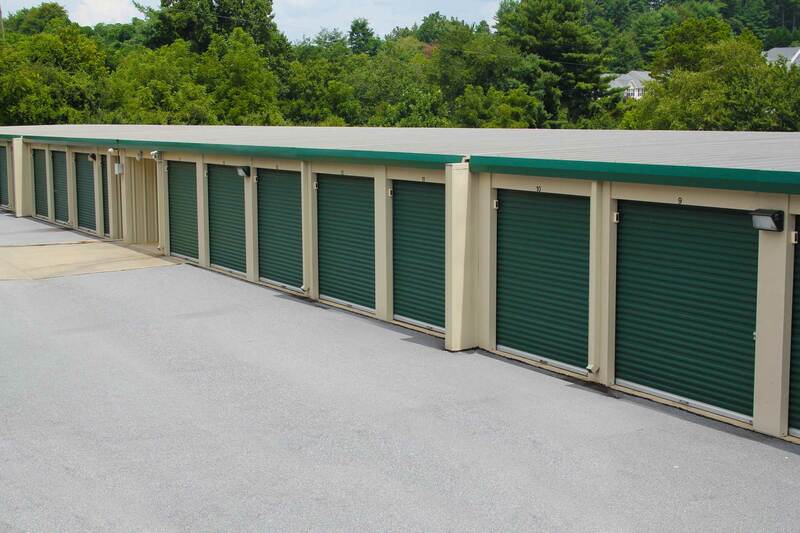 The facility is designed for residential and commercial customers who need a secure and easily accessible storage space. 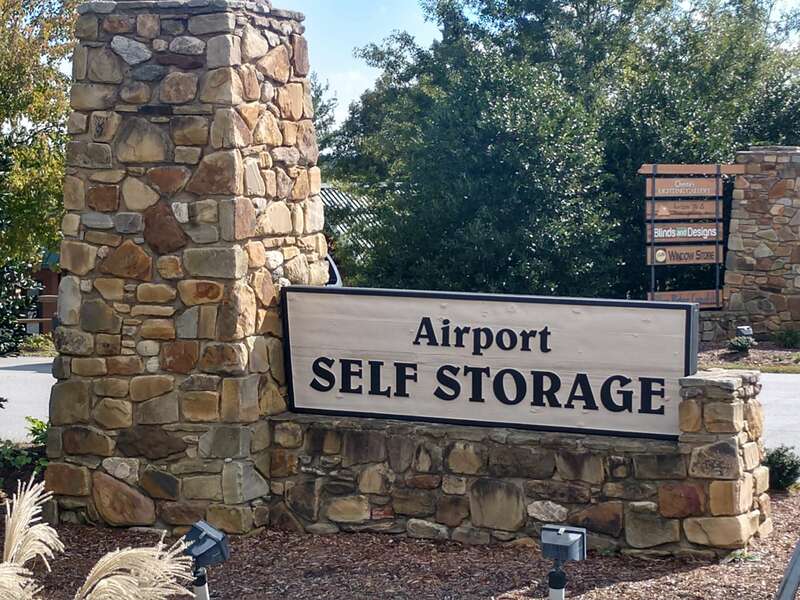 Airport Self Storage © 2018 All rights reserved.